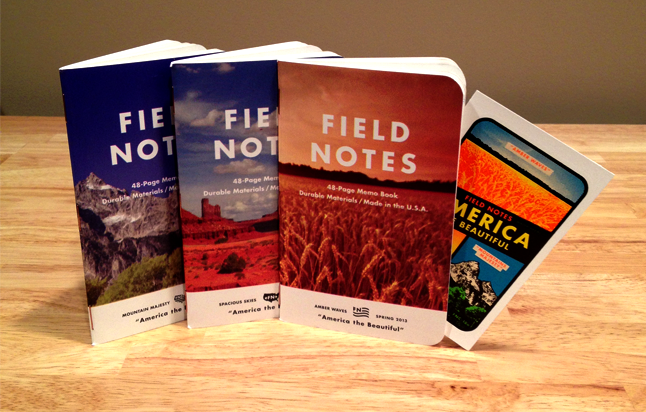 Field Notes does it again with another great edition. This one is one of my favorites! Even came with a water decal. So good. Offset, on purpose. I dig it. Go get a set before they sell out.